Paddles and pullbuoy mandatory. 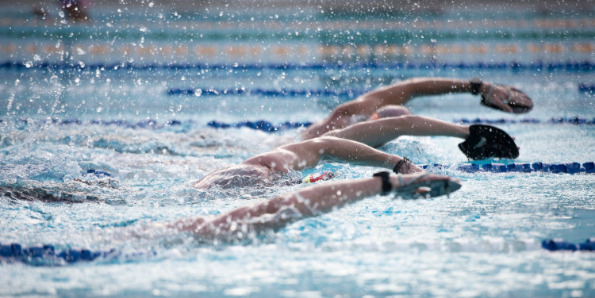 Our weekly speed session will build swim- specific upper body strength to handle dynamic race day conditions. Expect short, hard sprints on dead arms. The perfect 'pick-me-up' hormonal boost to start your week right. 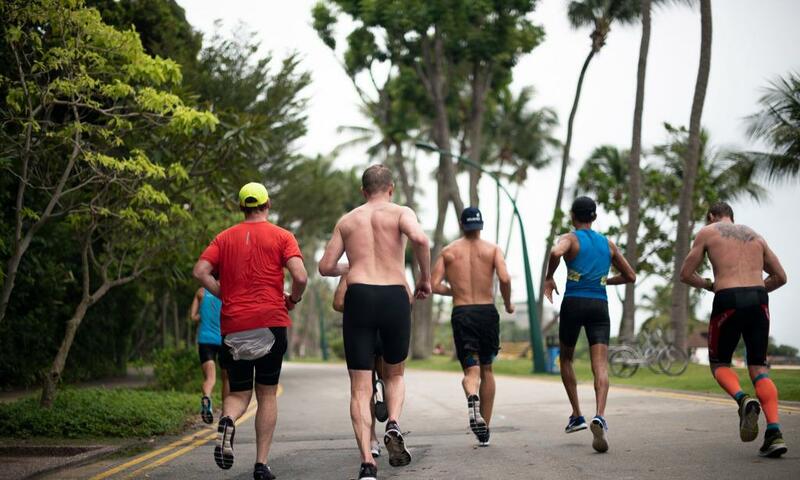 Our infamous 'Track Attack' sessions comprise of Speed and/or Tolerance sets depending on the specific requirements of your race season. 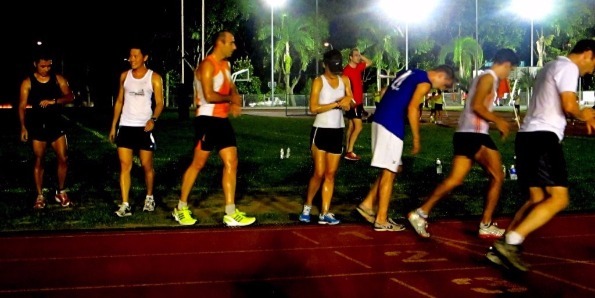 Runners are assigned workouts according to their developmental needs. Core and functional strength work included. 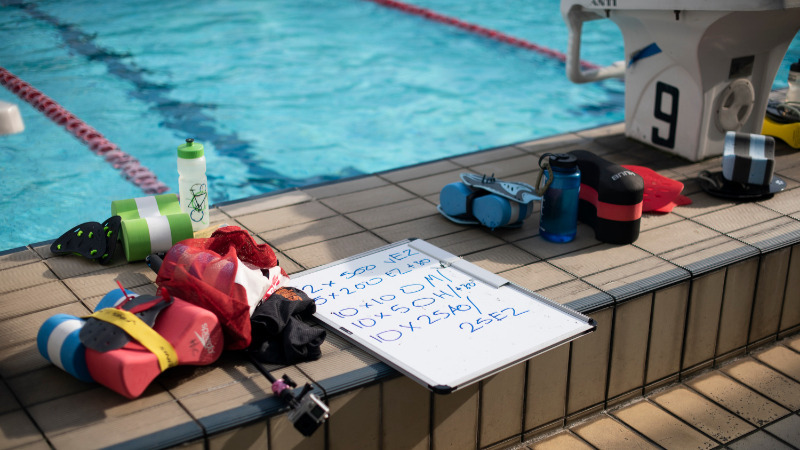 Not a killer session - This steady aerobic swim is designed to slip some easy volume into the week. We mix it up to hit different systems; Tolerance/ Response or simple Endurance. ANYONE is welcome to join our monthly blowout. This session is all about getting back to basics and simply remembering the joys of our sport. Each month we explore explore unique training sessions where your only goal is to EXHAUST YOURSELF HAVING FUN. Weekend Blowouts are free sessions so round up your crew and head over. Like all the best secret parties, you need to subscribe to our newsletter for details. 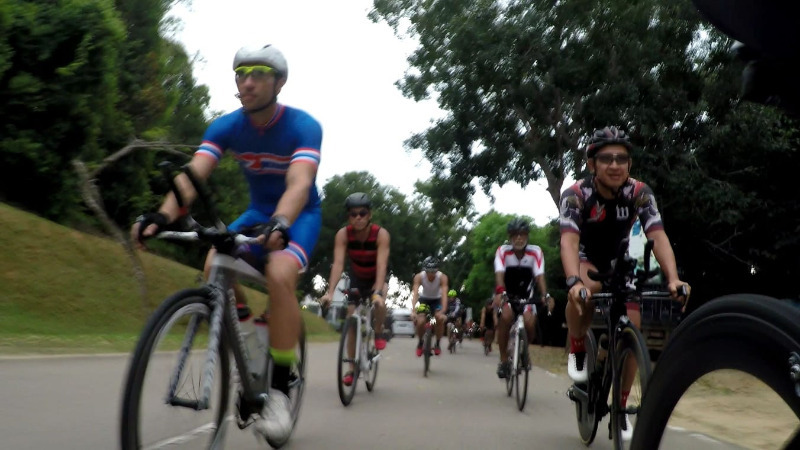 Our weekly group ride is a social 80 - 100k affair for intermediate - advanced riders. In order to keep the ride tight, this free session is for invited Braves' Squad members only.